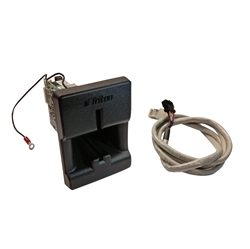 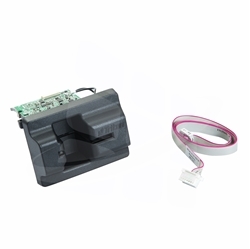 EMV Card Reader Upgrade Kit for Nautilus Hyosung MX 5000CE. 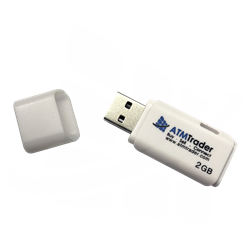 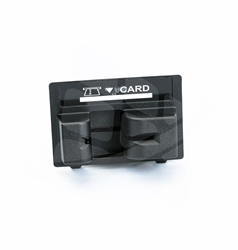 Card reader will be able to read chip-enabled cards. 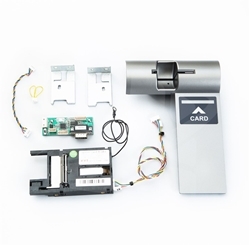 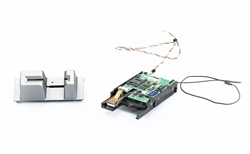 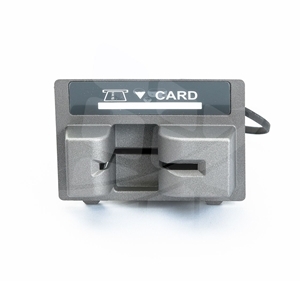 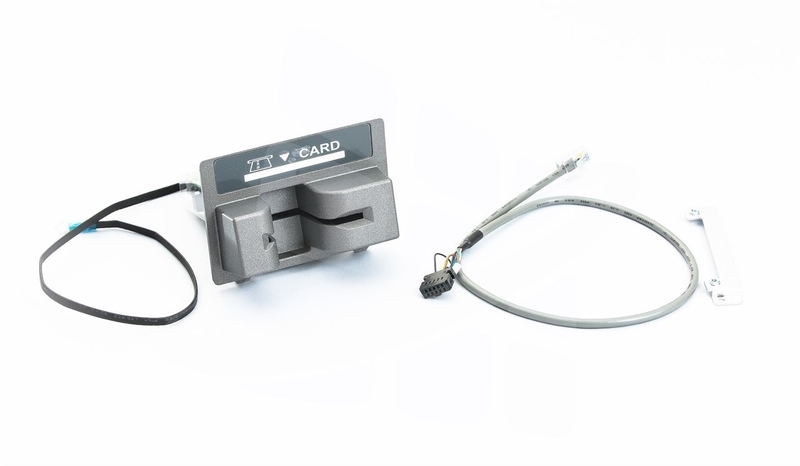 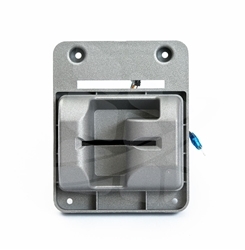 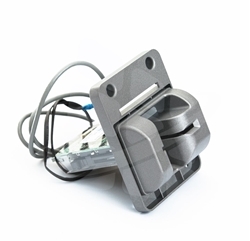 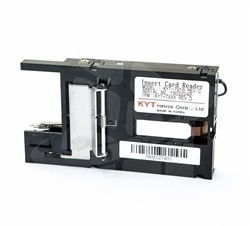 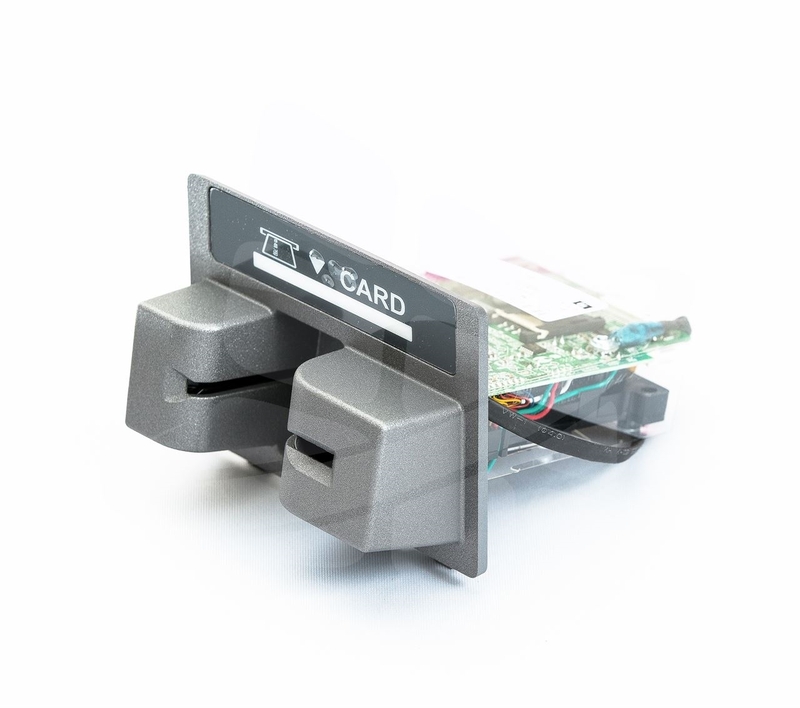 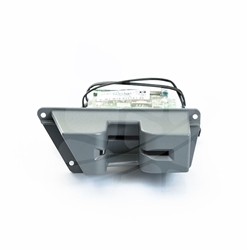 Kit comes with: EMV card reader assembly, cables, mounting screws, and bezel.